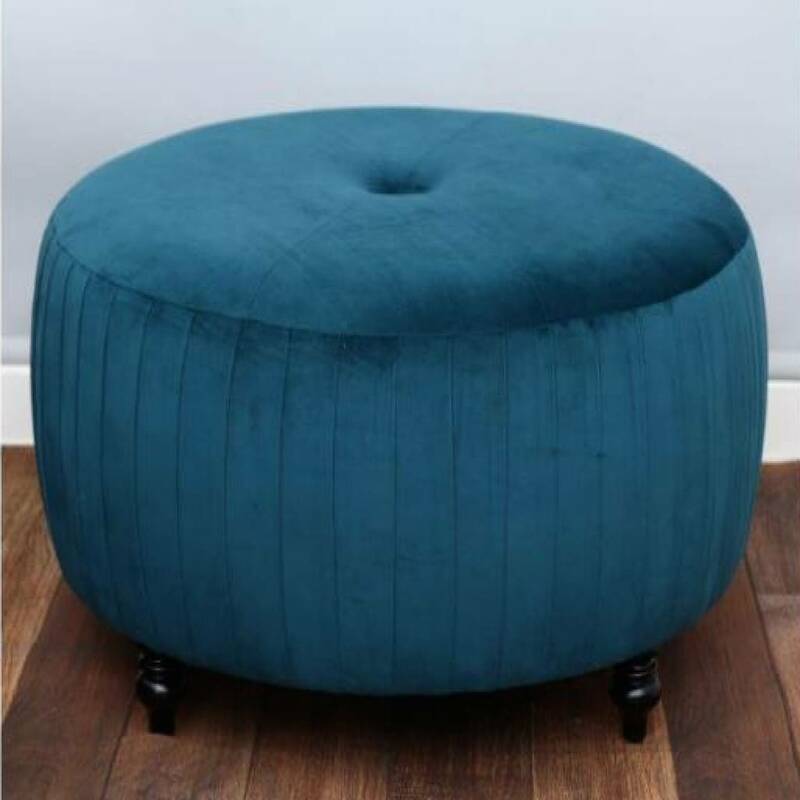 Velvet stools and ottomans, available in 3 beautiful colours. 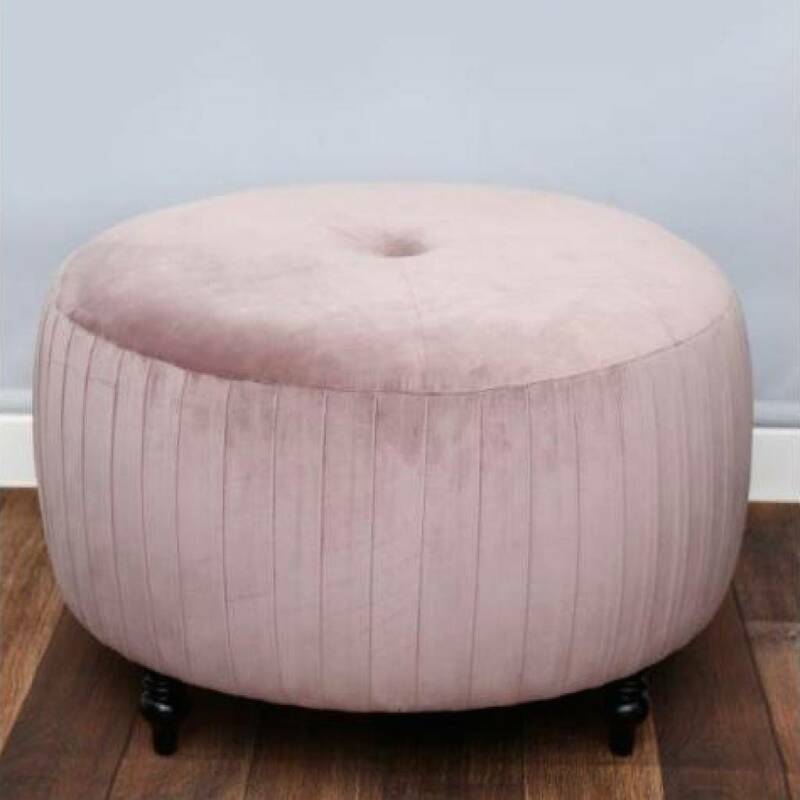 This gorgeous furniture will make a stylish addition to any home. 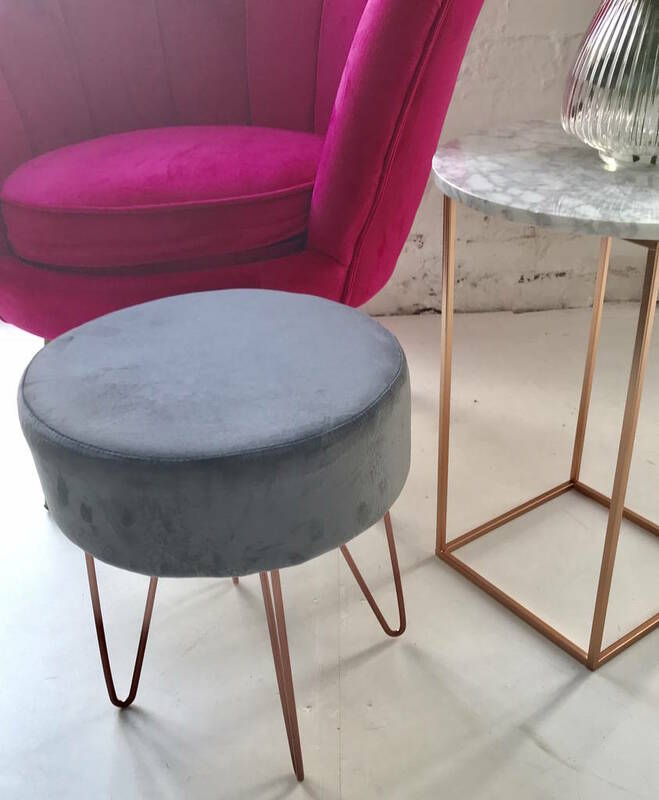 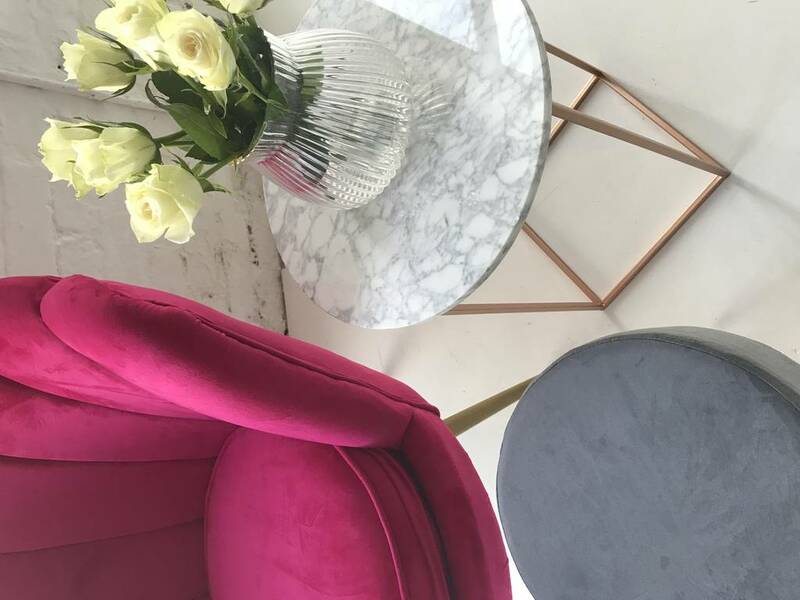 With matching armchairs available, these stools and ottomans work just as well as stand-alone pieces, with the same luxuriously soft velvet fabric. 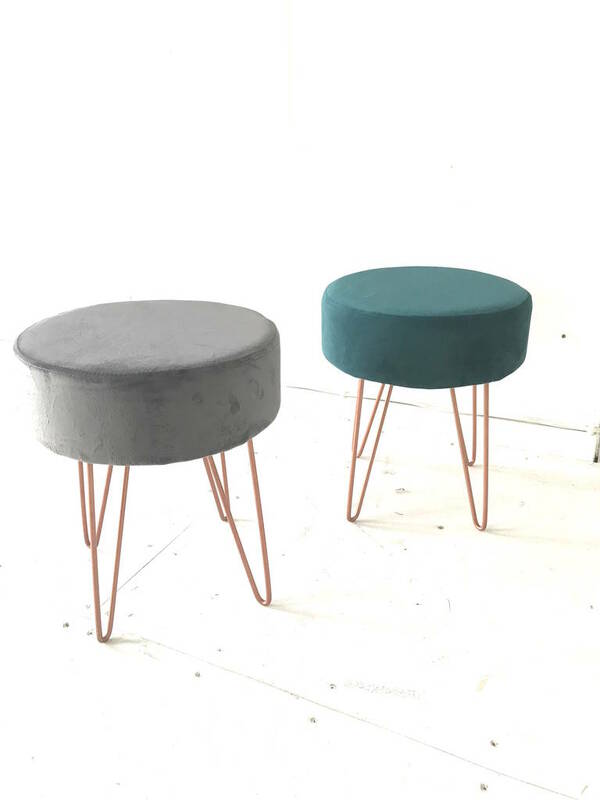 Available in Dusky Pink, Grey, and Teal; all with rose gold legs. 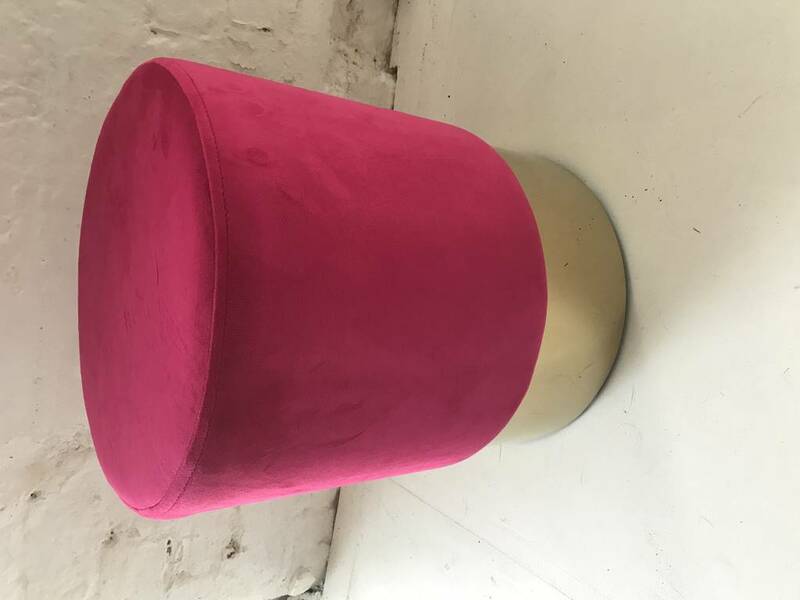 And a hot pink with gold. 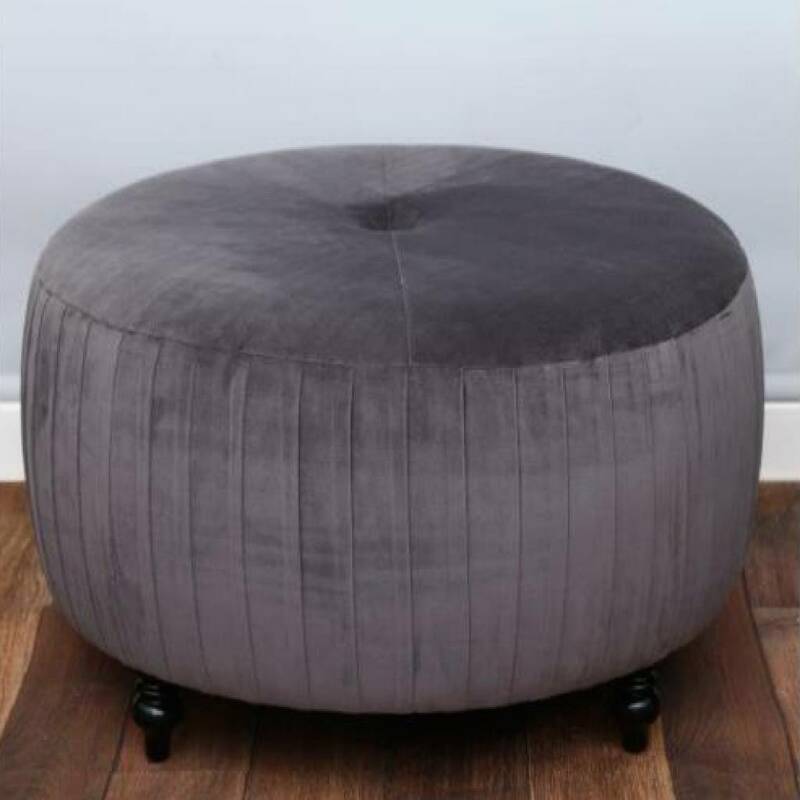 This product is dispatched to you by Magpie Decor.